I’m Lance Philip and this my paranormal/ghost hunting podcast. I’m the founder of EKG - East Koast Ghost. Each week my co-host Jennifer and I will discuss all things from the paranormal world. 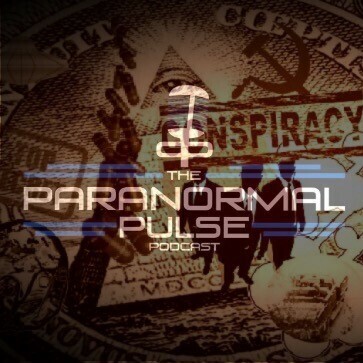 The Paranormal Pulse S:04 E:02 - The Conspiracy Theory Special! In this three part episode Jennifer and Lance take on Conspiracy Theories of all types. Part one the team discusses 25 Conpiracy Theories that were proven to be true. During part two the Pulse duo take on the 25 most popular Conspiracy Theories and give their opinions on each. Jennifer and Lance try to break down the anatomy of Conspiracy Theories and why they take place. 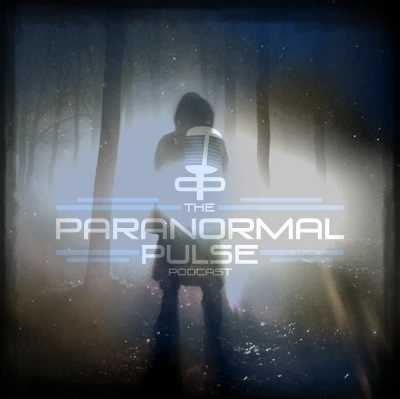 The Paranormal Pulse S:04 E:01 - It’s been too long! 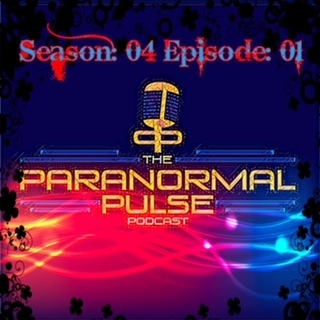 The Paranormal Pulse S:04 E:01 - It's Been Too Long! After a long hiatus the PPP is back. At the top of the show Jen and Lance chat about the notorious Clinton Road. A return to Gettysburg is up next. Next Lance rants about the Portal device. Then a return to the haunted roads in NJ where our team discusses the ominous Shades of Death Road. Please pardon the audio issues at the start of the show. We are aware of them and they will be fixed next episode. 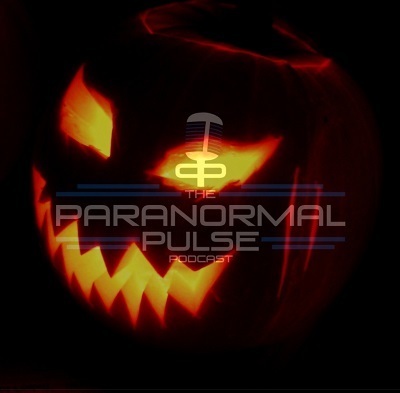 The Paranormal Pulse S:03 E:05 -The Halloween Season Kickoff Show: This week Jen and Lance kickoff Halloween Season. There is a heartfelt discussion of the recent tragedy and subsequent drama in the paranormal field. The talk then moves onto Halloween and horror movies. Then a look at "The Haunting of the Whaley House" movie vs. true history. Lastly the Pulse Team examines the "American Ghost Hunter" documentary. 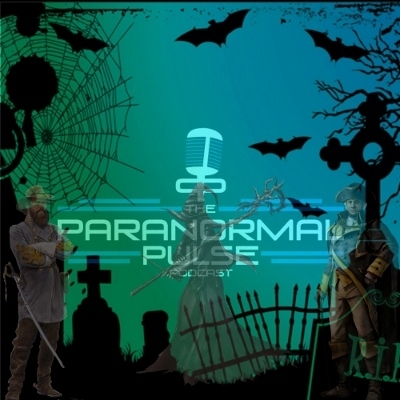 The Paranormal Pulse S:03E:04- Investigation Wishes, To Believe Or Not To Believe and Games... This week Lance is joined by Jen, they discuss the ethics of investigating at the Ground Zero 911 Memorial. They ponder places in the world that they would like to investigate. Debate the which mythos is plausible or most likely false. Lastly they engage in some fun paranormal games. 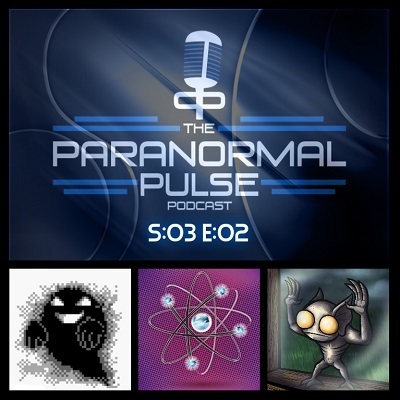 The Paranormal Pulse S:03 E:03 - On The Road with EKG, Paranormal Reality and a Special Guest. This week Lance is joined by his EKG co-founder and wife Jennifer. The two discuss their adventures into the paranormal in a get to know you segment. They talk about some of their latest investigations. Lastly there is a run down of the season premiers of Ghost Hunters and Ghost Adventures. This week we look at the UFO encounter at Kelly Kentucky in 1955. Then we try to clarify the difference between Science and Pseudo science. There's fun with a New Kind of Ghost and finally we discuss the return of our favorite paranormal reality shows, Ghost Hunters and Ghost Adventures. This week Lance explains why the show went on hiatus. We examine the Ghostbusters reboot and discuss the 10 things we've learned from Giorgio Tsoukalos of Ancient Aliens. Then we talk about the Weekly World New's BATBOY Mockumentary and 10 rare Paranormal Creatures. 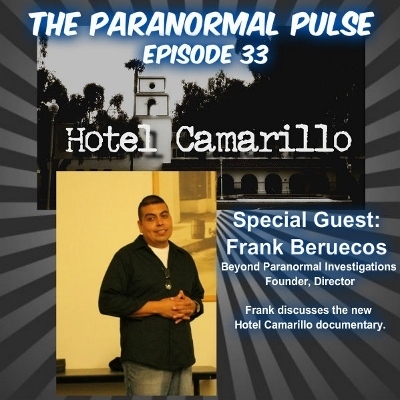 The Paranormal Pulse Episode 33 - An Interview with Frank Beruecos about the Hotel Camarillo documentary. 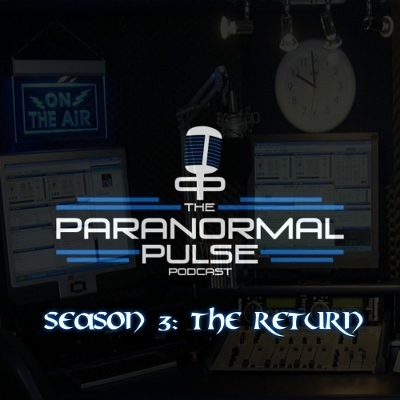 The Paranormal Pulse Episode 32 - Raw Uncensored, Unedited and Uninterrupted Rants and a Haunted Road Trip. 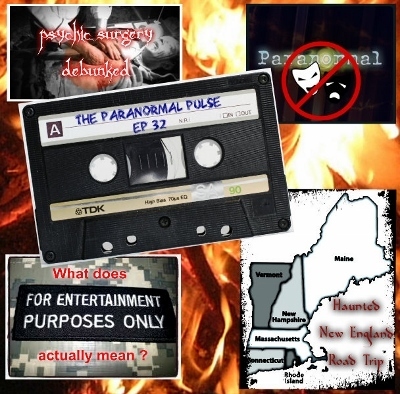 The Paranormal Pulse Episode 32 - Raw Uncensored, Unedited and Uninterrupted Rants and a Haunted Road Trip. Why so much ParaDrama? Psychic Surgery Exposed, What Does "For Entertainment only"actually mean? Cold War Mind Wars, Area 54? and a Haunted New England Road Trip. 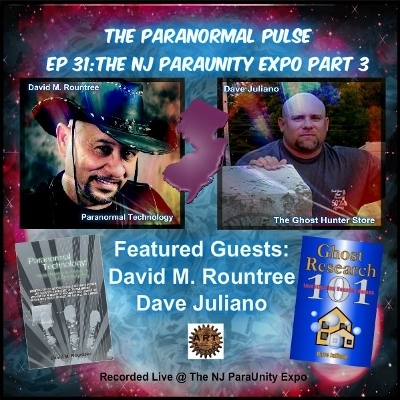 The Paranormal Pulse Episode 31 - Live From The NJ Paraunity Expo Part 3: Featuring Researcher/Author David M. Rountree and Investigator/Author Dave Juliano. This week the crew interviews two pioneers in the paranormal field, David M. Rountree of S.P.I.R.I.T. Labs NJ and Dave Juliano of South Jersey Ghost Research and the Ghost Hunter Store. Both men are well known and respected in the Paranormal Community and are in high demand as featured lecturers at paranormal events. We were lucky enough to sit down face to face and discuss a wide variety of topics related to the field of Ghost Investigations. Copyright © 2012-2015 Lance Philip. All rights reserved.